Modern Armory Build Your Own Lower Parts Kit. THIS IS NOT A COMPLETE KIT UNTIL YOU ADD THE DESIRED PARTS, PLEASE READ BELOW. 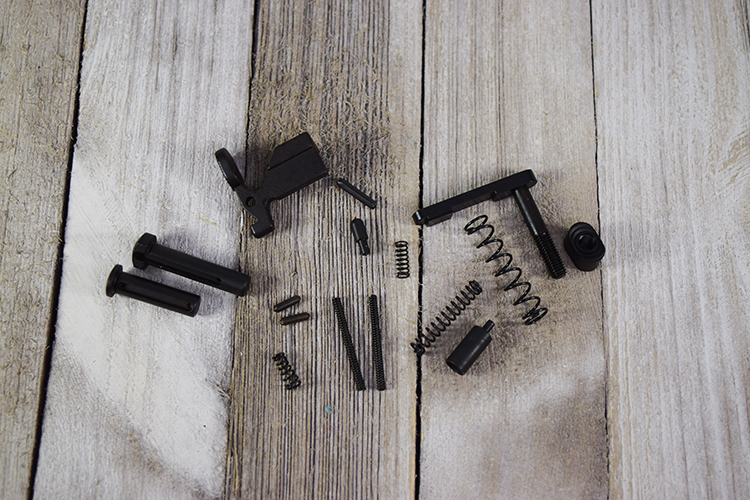 Parts are black nitride finished for added corrosion resistance. Every component in this LPK is American Made and backed by a lifetime guarantee*. Don’t confuse this kit with the cheap MIM kits on the commercial market. 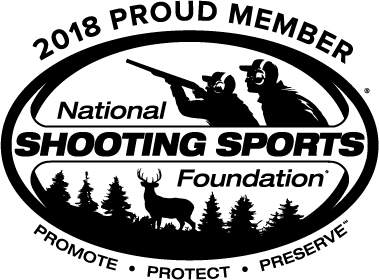 *****Grip and Screw, bolt catch, magazine release, safety selector, fire control group, trigger pins, trigger guard and trigger guard roll pin are optional, and not included as part of the base kit. Once again I love the fact that I can customize to my liking. Got the MA trigger, B5 grip, enhanced trigger guard and everything else was Mil-Spec. Trigger and hammer are very clean and have a crisp break, nitrided parts and a nice touch.